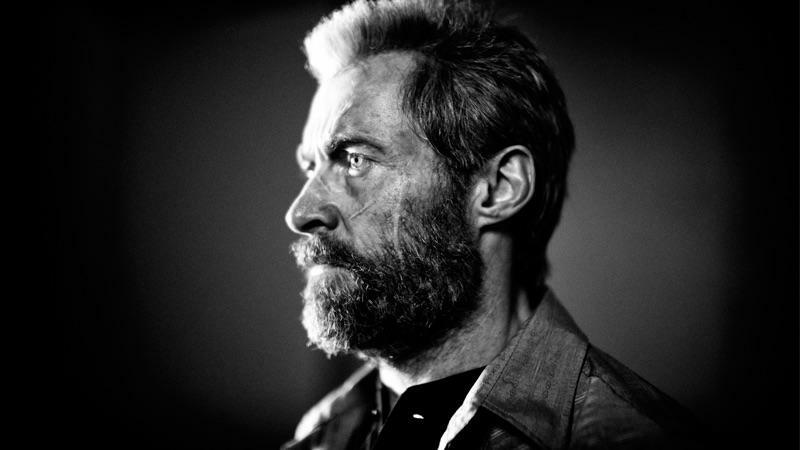 Logan has officially been rated R for "strong brutal violence"
As if the numerous rumors and violent trailers didn’t tip you off, director James Mangold has officially revealed Logan has been rated R. This marks Fox’s second R-rated comic film in as many years, with Logan following in the bloody footsteps of 2016’s Deadpool. Even before filming for Logan got underway there were reports suggesting the movie would be rated R. I wouldn’t say Deadpool is solely responsible for encouraging Fox to give audiences a more violent take on Wolverine, but it certainly played a part. The character has a penchant for violence, and seeing him severe limbs and decapitate enemies is how fans have always wanted to see him portrayed on the big screen. He has been brutal in previous X-Men movies but Logan should take it to an all new level, especially considering the film is reportedly based on the Old Man Logan storyline. Not that we wouldn’t enjoy Logan if it were PG-13, but allowing the filmmakers to make the movie they want typically results in a better experience for the audience. We already know what happens to beloved characters when a studio gets too involved. It’s fitting that Hugh Jackman’s last movie playing the character would end in such a violent sendoff. While Logan is rated R, it’s unfair to judge it against Deadpool, which benefitted from hype and excellent timing. Logan is easily my most anticipated comic book movie of this year but I doubt it’ll surpass the commercial success of Deadpool—though I’d love to be wrong. If Jackman does indeed walk away from his role as Wolverine, perhaps X-23 will be the new face of the franchise. Judging by the way she handles herself in the recent Logan trailer, she’ll make for a wonderful alternative to carry on the mantle. Logan his theaters on March 3.